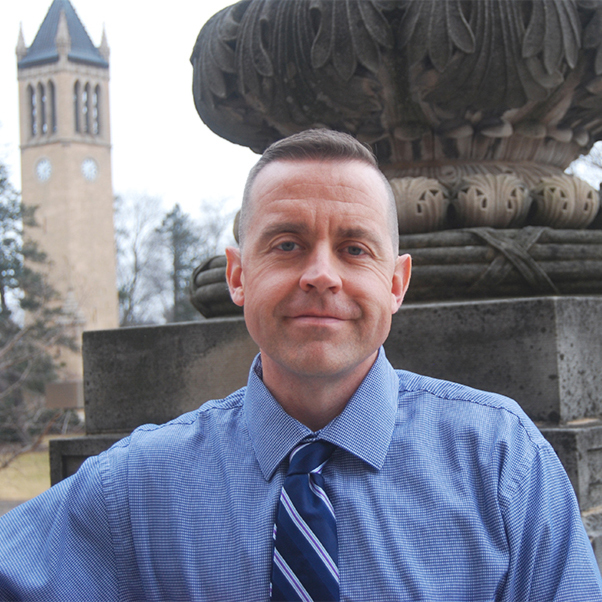 Professor Matt DeLisi is Coordinator of Criminal Justice Studies, Professor in the Department of Sociology, and Faculty Affiliate of the Centre for the Study of Violence at Iowa State University. Professor DeLisi is one of the most prolific and highly-cited criminologists in the world with over 370 scholarly publications mostly in the areas of pathological criminality, psychopathy, self-control, offender/inmate behavior, and the genetics of antisocial behavior. In 2012, Dr. DeLisi received the prestigious Fellow Award from the Academy of Criminal Justice Sciences. He has provided expert services and consulted on capital murder and multiple-homicide offender cases in multiple federal and state jurisdictions. Professor DeLisi has provided testimony to the United States Senate Judiciary Committee and consulted on criminal justice policy to a variety of federal stakeholders including the United States Attorney General, United States Probation and Pretrial Services, Federal Bureau of Investigation, and others.